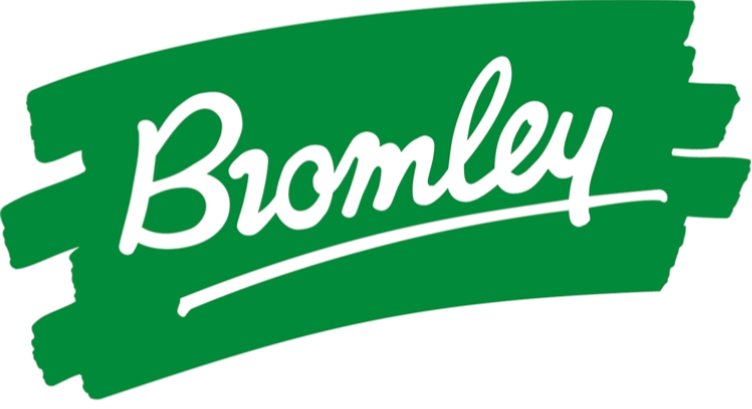 Haringey residents are urged to participate in the filming that happens on their doorstep – with a new website devoted to local filming news. 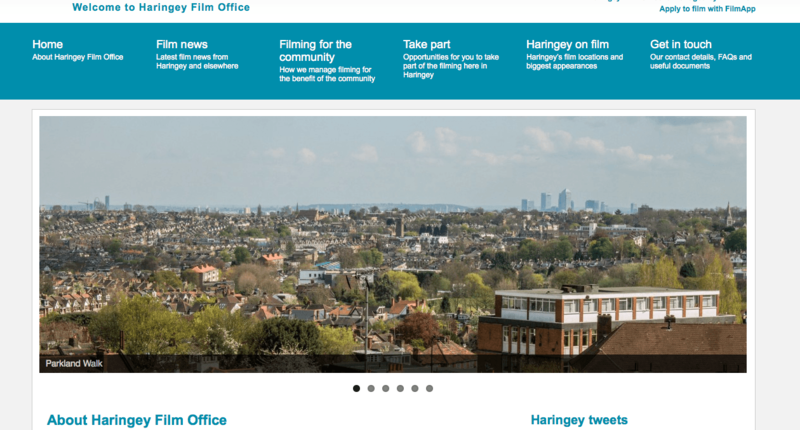 The new site: www.haringeyfilmoffice.co.uk includes stories about recent filming, background on famous films that shot locally in the past, and encourages everyone to join residents groups in order to get involved. London is the third most popular film city in the world – continuing to attract filmmakers who celebrate our city on the big screen. As a result, residents are becoming more involved, benefitting through a range of activities including local jobs, work experience, Q&As with filmmakers and set visits. Residents groups are putting donations from filmmakers to work in all manner of useful ways, from opening internet cafes, opening local play centres, buying street furniture, providing local police with bicycles, plants for community gardens, and even funding free concerts. Residents associations are heavily involved in discussing plans to film in their neighbourhoods, providing any special terms and conditions to make sure they feel protected and respected by crews. Already, FilmFixer has been involved in arranging exciting film projects for Haringey including the new ITV adaptation of Jekyll and Hyde starring Richard E Grant. Set in 1930s London, locations have included the beautiful and historic Hornsey Town Hall. Robert Jekyll, played by The Tunnel’s Tom Bateman, is a young doctor who doesn’t know he has inherited his grandfather’s habit of transforming into malevolent alter-ego Mr Hyde. Natalie Gumede plays Bella, a woman caught up in a love triangle with Dr Jekyll’s grandson, while Grant plays the head of a secret government department. From historical to futuristic, we have also helped out with Late Shift which it’s believed will be the first fully interactive feature-length movie the audience can participate in from beginning to end. It is designed primarily for tablets but a version for theatrical release is also planned. Co-written by Sherlock Holmes and Pompeii scribe Michael Robert Johnson, the multi-optional narrative structure allows the viewer to make game-changing decisions on behalf of the main character, leading to five possible endings. The viewers’ choices develop the character, leading to endings ranging from hero (the best outcome) to anti-hero (the worst outcome). Haringey Council’s Film Office is managed by FilmFixer. FilmFixer director Karen Everett explains, “Of all the council services provided, residents possibly know the least about what’s going on in the film office. We hope this website will change all that. “Along with all the good news about filming in your neighbourhood, it’s important for residents to know what to do if they have a problem.